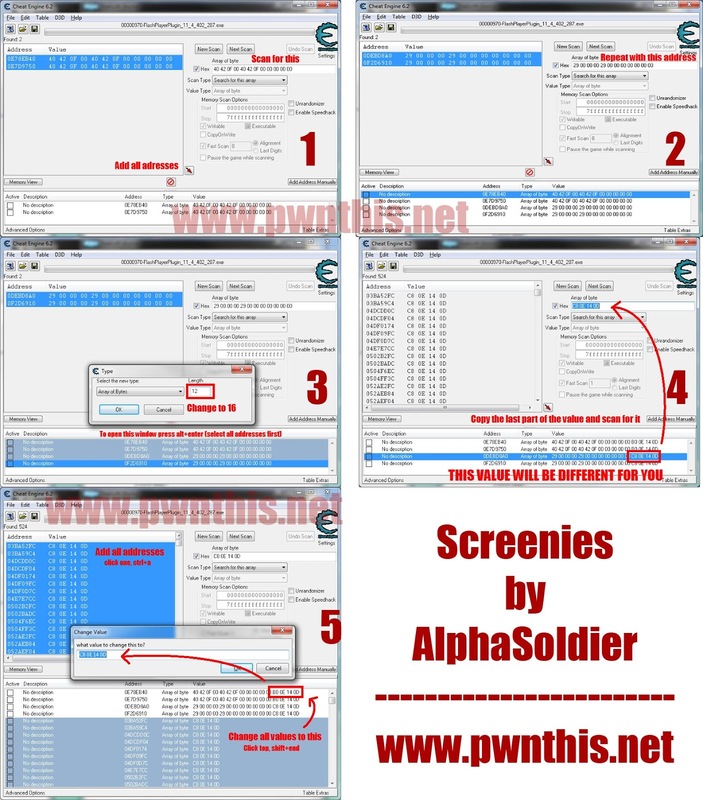 Download cheat screenshot tutorial [download] // Click Download File, then Download the file. "This trick uses the last four byte, the red ones in this example. 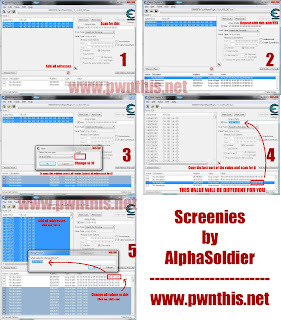 The result from scanning is gonna be different but remember what we need is the last 4 byte. You'll need them later." " You can also use : 29 00 00 00 29 00 00 00 00 00 00 00 "
4. Repeat step 2 for these address. The result should look something like this : 36 00 00 00 36 00 00 00 00 00 00 00 68 08 D7 25 "Again, we'll need the last four bytes"
Now you can buy anything on the market with coins. Except halloween candy stuff, hiring helpers and expanding (not the 100 cash lands, they instantly unlock) still have -1.